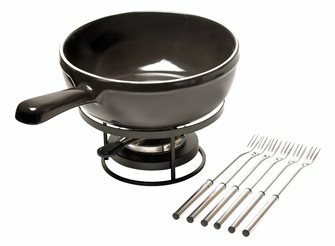 Raclette and fondu machines for great meals among friends. 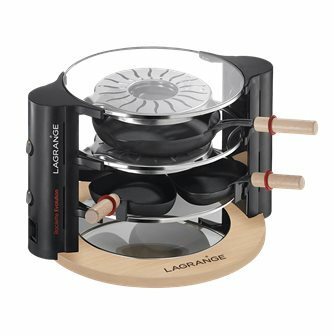 Traditional raclette machine with two adjustable heating ramps. 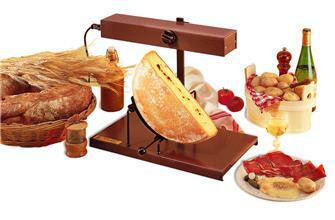 Traditional 1/4 cheese raclette machine for up to 4 people. 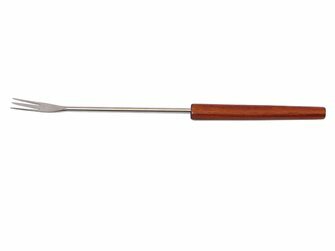 Set of 6 fondue forks 2 teeth with rosewood handle. 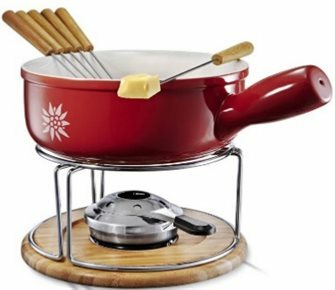 Evolution raclette appliance with two heating ramps. 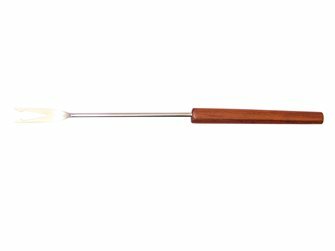 Set of 6 forks for fondue 3 teeth with rosewood handle. 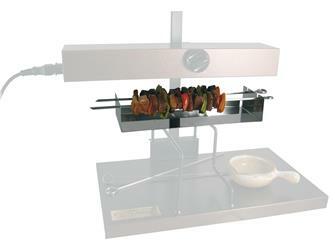 Skewer option for 1/2 cheese raclette machine. 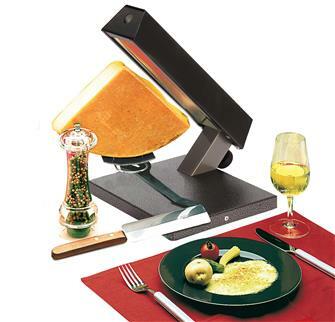 Raclette knife. 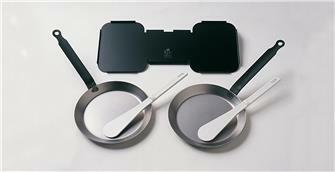 Double blade for scraping and cutting. 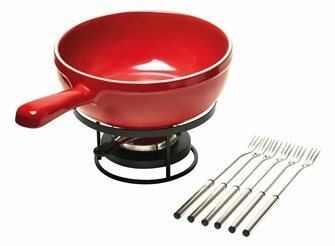 Savoyard fondue set, red ceramic pot 21,5x8,5 cm. 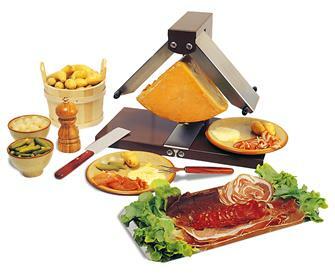 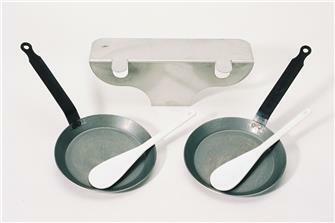 Reblochade option for raclette machine with 2 ramps.